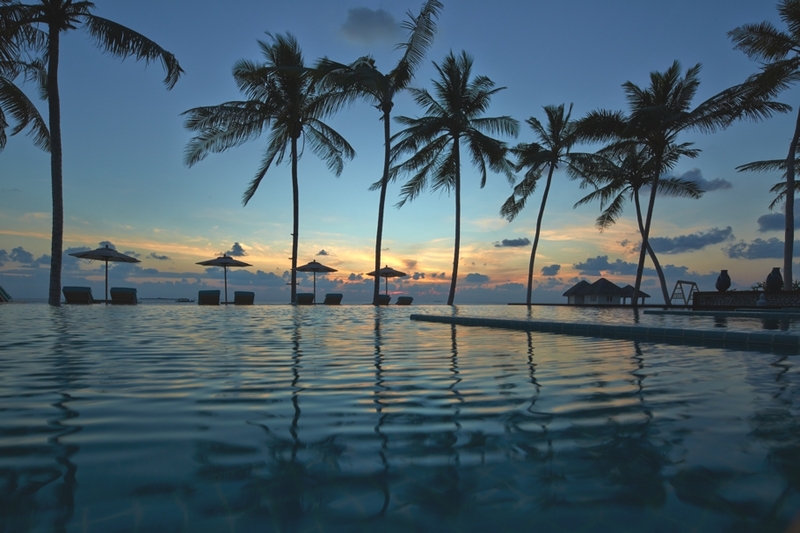 The Indian Ocean is home to several beautiful luxury destinations perfect for escaping to for a beach holiday. 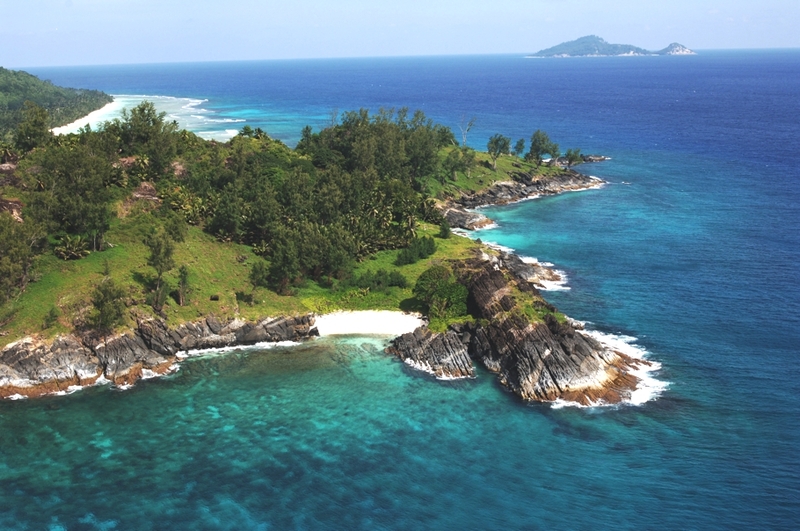 These include locations such as the Seychelles, Mauritius and the Maldives. Places such as this conjure up images of idyllic beaches which look like paradise – and that is exactly what the Indian Ocean has to offer. Whether you’d like to stay in a large luxury resort, or would prefer your own private villa on the sand, the Indian Ocean can meet your every need. The destinations in the Indian Ocean are quite simply unparalleled by anywhere else, due to their natural beauty and unspoilt calm. 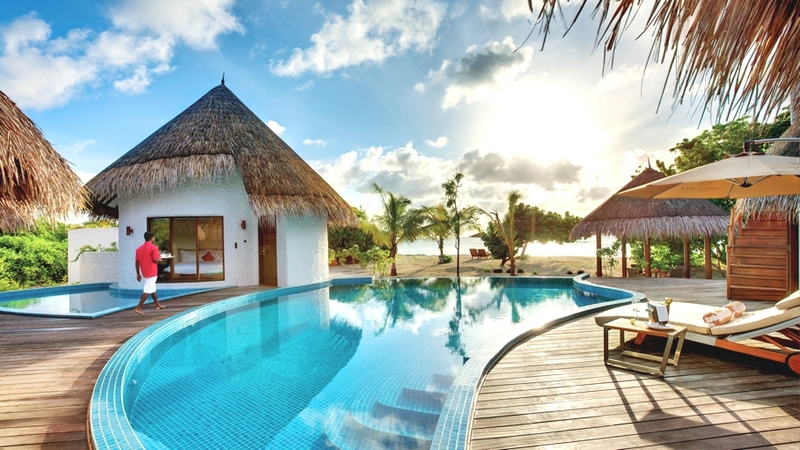 Offering barefoot luxury and rich Maldivian heritage, Loama Resort is a charming new hotel on the beautiful island of Maamigili. Think sun-kissed lagoons, palm-fringed beaches and picture-perfect panoramas, spread over 100 hectares of pristine coral reef within the Raa Atoll, Maldives. 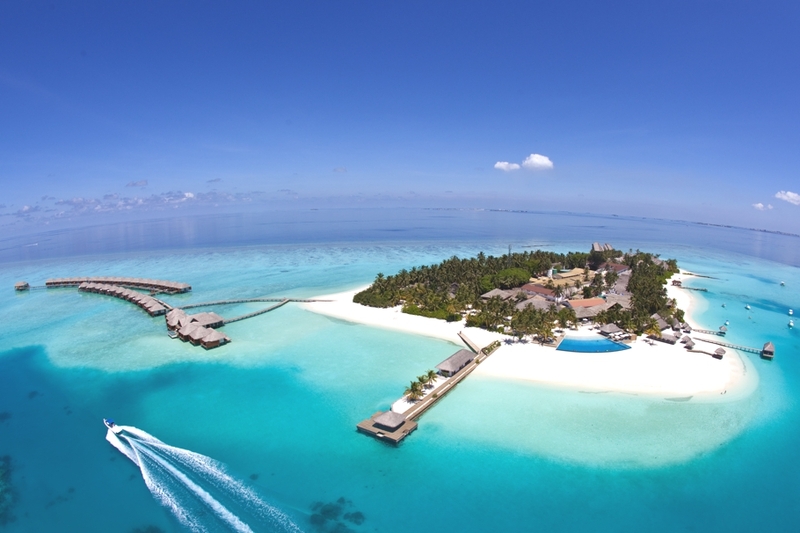 Boasting the luxury of space and privacy across one of the largest islands in the Maldives, Hideaway Beach Resort & Spa has officially reopened its doors this month. 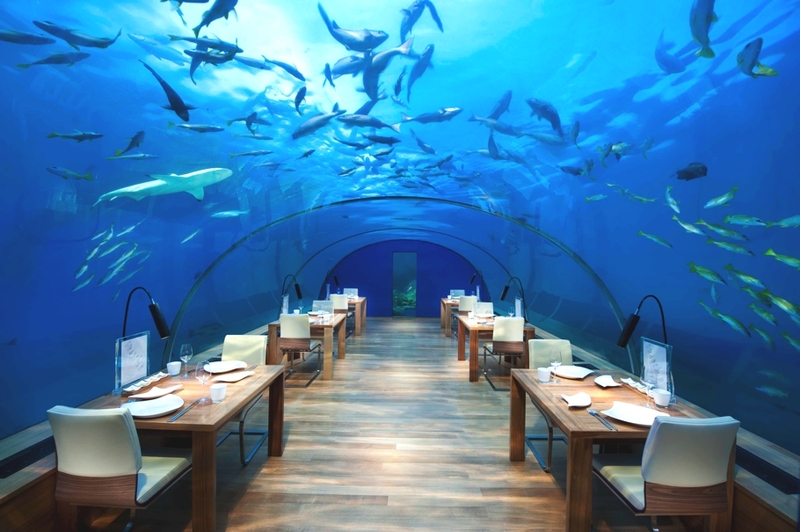 One decade ago, Ithaa restaurant on the Maldives‘ island of Rangali was spectacularly ‘sunk’ five metres into the waters of the Indian ocean and ever since it’s been the mecca for lovers of food, culture and architecture the world over. The historic Grann Kaz restaurant in the Seychelles is set in an historic plantation house, over 150 years old.